It is a good time to be alive. As an Android user, there are more phones and tablets within reach of many users than there ever has been before now. These devices are increasingly growing in power and abilities and for most of us, they are an indispensable part of our everyday lives. But as flagship devices have grown in size and power, they have started to intrude on the space once reserved for tablets and it is forcing some to consider the question, do I really need a tablet? I have been asking this question for some months now and for me the answer is no. Let me explain why. I should start out by explaining what devices I have available to me. 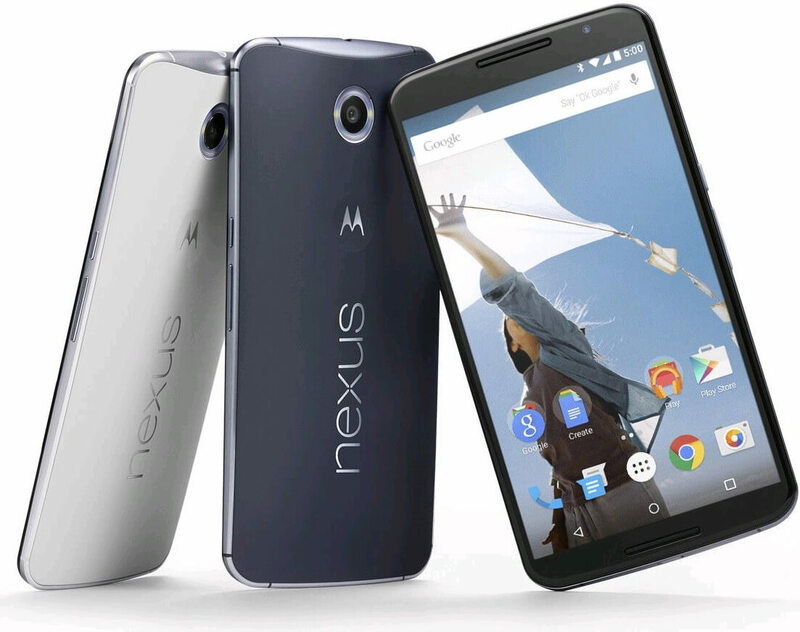 From a phone perspective, I still rock the 6″ Nexus 6. I love this phone and it works so amazingly well that it, undoubtedly, has skewed me a bit. From a tablet perspective, I have the Nexus 7. Again, a solid device that works great, especially for gaming. But each day I find myself picking up the tablet less and less. I just don’t need the extra inches of screen space to do what I need to do on a daily basis, no matter where I am in the world. I don’t think I am along. Multiple sources are indicating that tablet sales are down across the board with no real end to that in sight. Marshmallow, it is at the end of the line for major updates. It will never see Android N. But as I have looked at the huge number of tablet devices that are out there, none of them are compelling for me. Not that they aren’t good – there are some amazingly awesome devices out there from a wide range of manufactures: Acer, Asus, HTC and Samsung just to name a few and many are at very affordable prices. It isn’t for a lack of options or a lack of funds that are causing my hesitation. It is a lack of purpose for such a device. In my day-to-day, I do not think I am much different than most of you out there. My phone is with me almost every minute of every day when I am awake. If I am working from home, it sits in its stand charging. If I’m traveling, it is in my pocket or on the tray in front of me on a flight, even if my Chromebook is out as well. If I’m reading a book or watching a movie while traveling, it is usually on my phone. If I am checking in on Google+ or Facebook, it is on my phone. If I’m tending to email while I’m traveling or even away from my desk at home or in the office, it is on my phone. My tablet, in some cases is with me, but not always. Even if it is with me, because it is Wi-Fi only, I have to either connect to a network (that is not always an option) or use my Nexus 6 as a hotspot. My phone is always connected and since I’m on Project Fi, even being indoors is not a problem thanks to Band 12 LTE. My point is I just don’t think I need a tablet any more. I just don’t use it enough to warrant carrying it around with me all the time and I certainly can’t justify spending money on a new tablet that, likely, will sit with a blank screen for days on end. The question I have for you is if I’m alone? Are you facing the same challenge as you look to your tablet? I fully admit that I may be skewed and could be alone. I’m fortunate that I have a fantastic phone with a huge display. Reading, Gaming, and doing even significant document editing in Microsoft Word or Google Docs is just not a problem on the Nexus 6. Plus this phone is potent when it comes to the CPU/RAM combination and it never falters even with multiple apps open at once. I took this into consideration last week and used my OnePlus One as my main driver phone for the week. I popped in my Project Fi SIM (yes it worked although it isn’t a supported device) and did my normal day-to-day thing. Even on that smaller device I found never really needed my tablet. In fact throughout the course of the last two weeks, I’ve only used my tablet to confirm some functionality on the site app and to do other general app updates. Otherwise, it has sat quiet. So yes, my phone accounts for some of my lack of tablet use but not all of it. I just think I’m over it when it comes to a tablet.